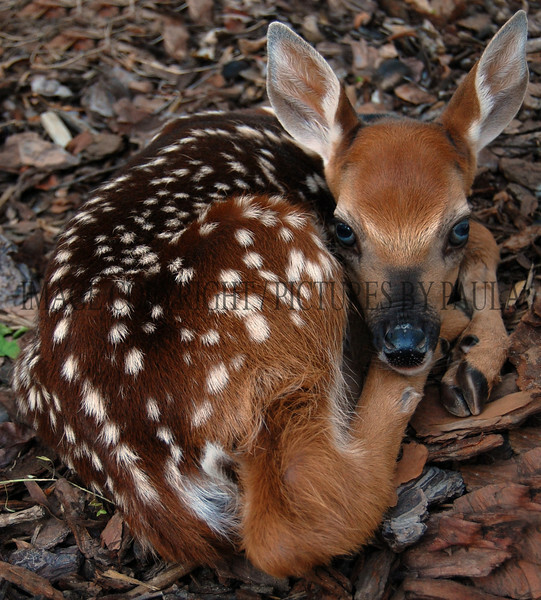 ***Paula Antolini has been named a winner of the "Nature's Best Backyards 2011" contest, sponsored by Nature's Best Photography magazine, for her photo of a newborn fawn. The winning photo is featured in the Spring/Summer 2011 issue of Nature's Best Photography magazine. ***The Cultural Alliance of Western Connecticut, in collaboration with the Danbury Farmers Market Community Collaborative and CityCenter Danbury, has announced that photographer Paula Antolini has been chosen as one of the 6 winning photographers in the Second Outdoor Juried Photography Exhibition "DisH" ("Downtown is Happening") 2012 in downtown Danbury, Connecticut. Three of her photos were chosen as winners of the 12 photos selected. Opening reception was on August 24, 2012. Presently on exhibit for one year on Kennedy Avenue, Danbury, Ct., across from the Farmers Market. ***"Escape to the Arts" Art Gallery in Danbury Ct., has chosen two of Paula Antolini's photos entitled "Fusion" and "Indian Dancers with Scarves" to be included in the gallery show "Faces, Places and Spirit of Our Community." Winning photographs in the Third Outdoor Juried Photography Exhibition "DisH" ("Downtown is Happening") 2013. ***The Cultural Alliance of Western Connecticut in partnership with the Danbury Farmer's Market Community Collaborative (and made possible by HARTransit) chose two of Paula Antolini's photos as winners (of the 12 photos selected), one of the 7 winning photographers in the Third Outdoor Juried Photography Exhibition "DisH" ("Downtown is Happening") 2013, in downtown Danbury, Connecticut. Presently on exhibit for one year on Kennedy Avenue, Danbury, Ct., across from the Farmers Market.